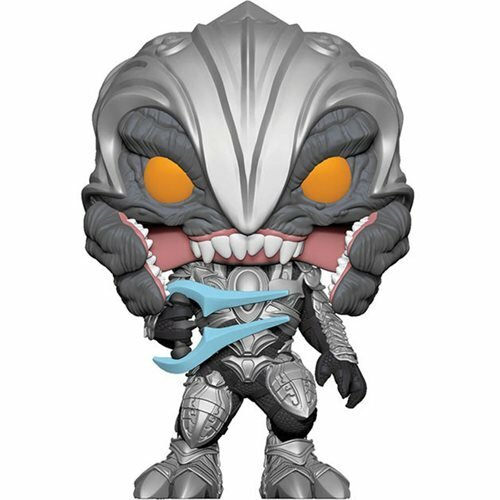 The Arbiter character from the Halo video game science-fiction universe is now a coveted Pop! Vinyl figure! This Halo Arbiter Pop! Vinyl Figure stands about 3 3/4-inches tall. Ages 3 and up. Made in Vietnam. Collect all the Halo Pop! Vinyls (sold separately)!